Sony has a history of doing odd things with mobile devices, but this is pretty out there. 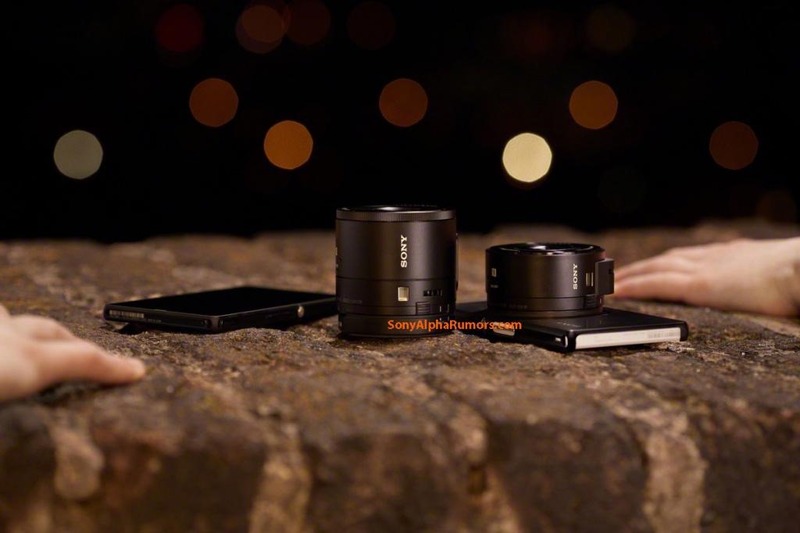 According to Sony Alpha Rumors, which has a good track record on all things Sony camera-related, the company will soon announce a range of "lens cameras" that snap onto Android phones so you can take better pictures. It's every bit as strange as it sounds. The lens cameras will actually contain almost everything you need to take a picture – a built-in sensor, Bionz image processor, WiFi/NFC, and an SD card slot. Notice anything missing? Yep, there's no viewfinder, but that's what your smartphone is for. The lens will connect wirelessly to your device and use that screen as the viewfinder. All the controls will be in your phone. The two models currently known are the DSC-QX10 and DSC-QX100. The QX100 will be based on the 20.2MP RX100 sensor and Zeis lens from the DSC-RX100M II camera, which retails for about $750. 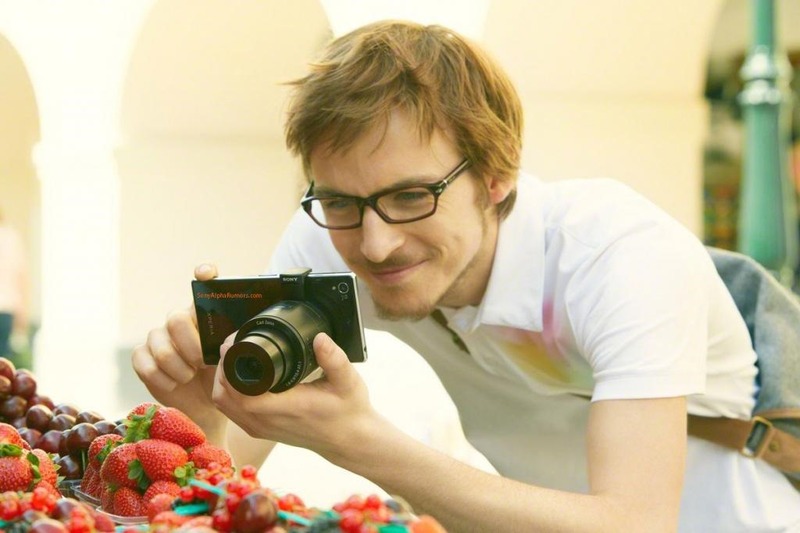 The QX10 (seen at the top) will feature 10x optical zoom and an 18MP sensor. This lens camera is expected to be similar to the $400 DSC-WX150. There are still a lot of unknowns here. It's a strange idea, but it might have some appeal if the price and features are reasonable. Of course, compatibility will be key too. 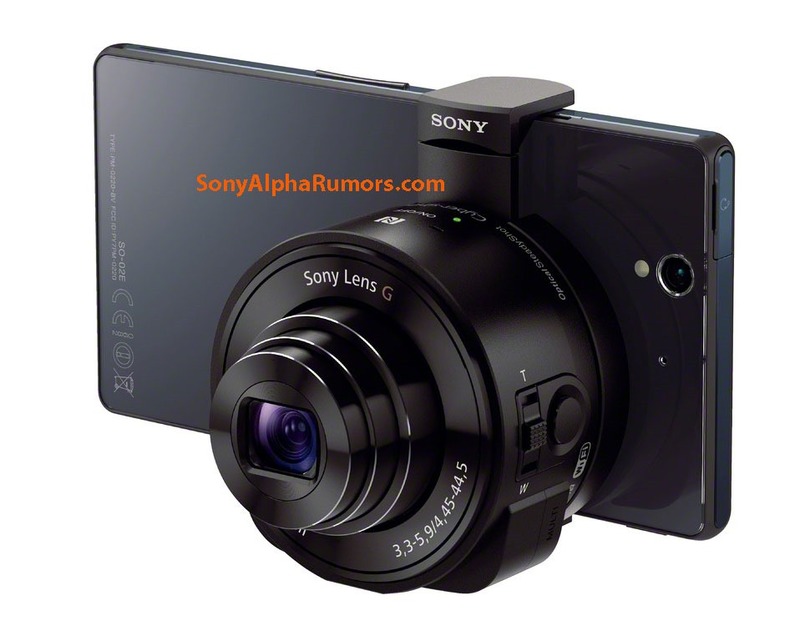 Sony Alpha Rumors implies the lens cameras will work with all Android phones and the iPhone. The lenses could be announced in late August.